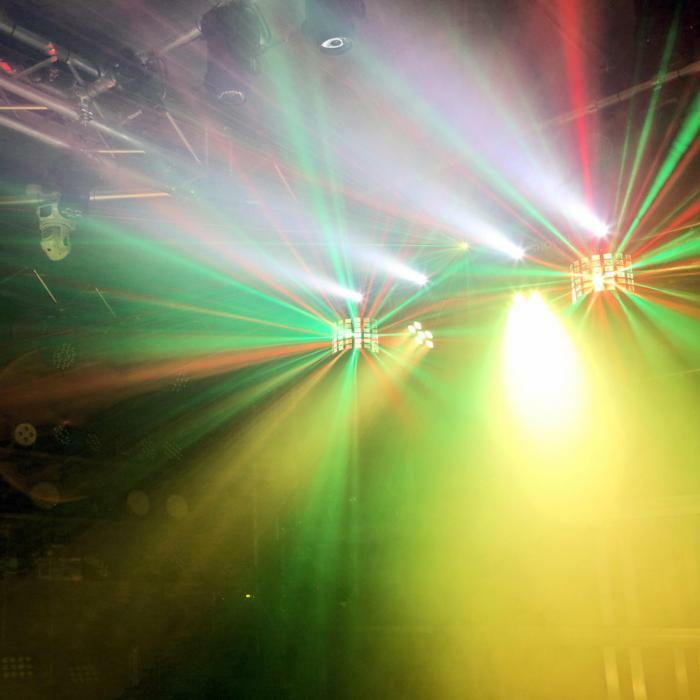 The ultimate solution for all musicians and mobile DJs! 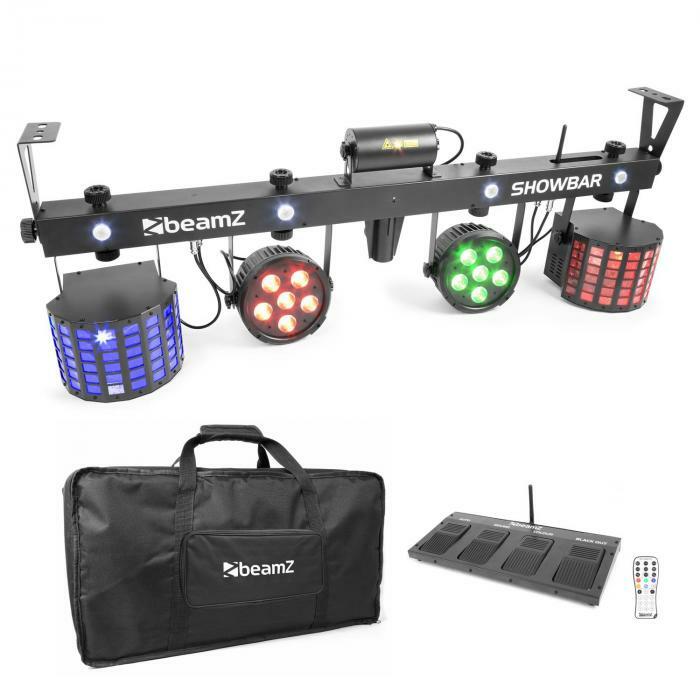 The beamZ ShowBar set is a complete lighting set including 6 lighting effects on the T-bar, a wireless foot switch, an IR remote control and a transport bag. 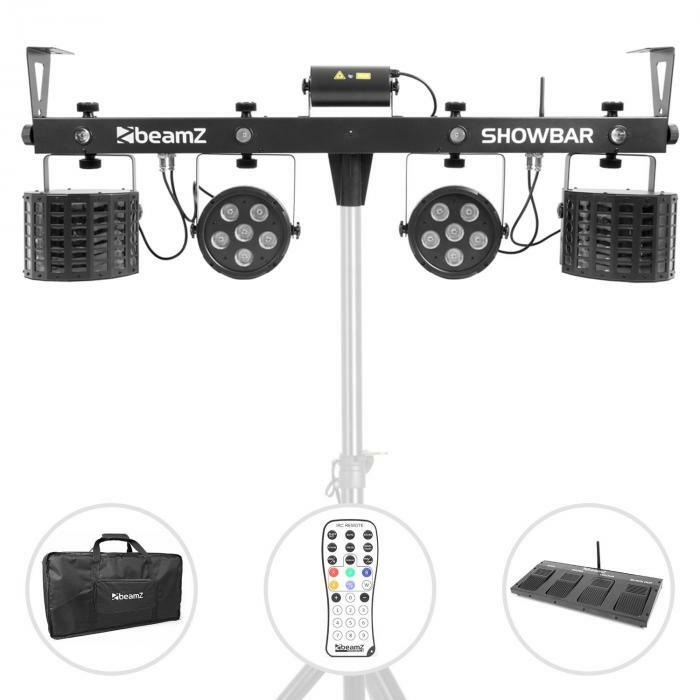 Equipped with two 4-in-1 PAR spotlights each with 6 x 8 Watt RGB UV LEDS, two RGBW butterfly effects with 4 x 3 Watt LEDs, a 4 x 1 Watt strobe effect and a red-green laser, the ShowBar makes an impressive performance. 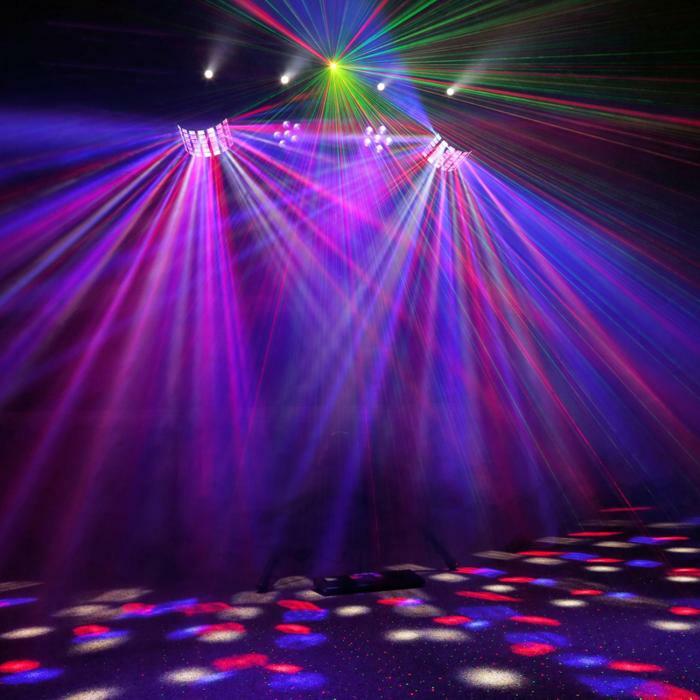 Color fade mode, stroboscope function, electronic dimmer and the adjustable speed offer the possibility to create stunning effects. 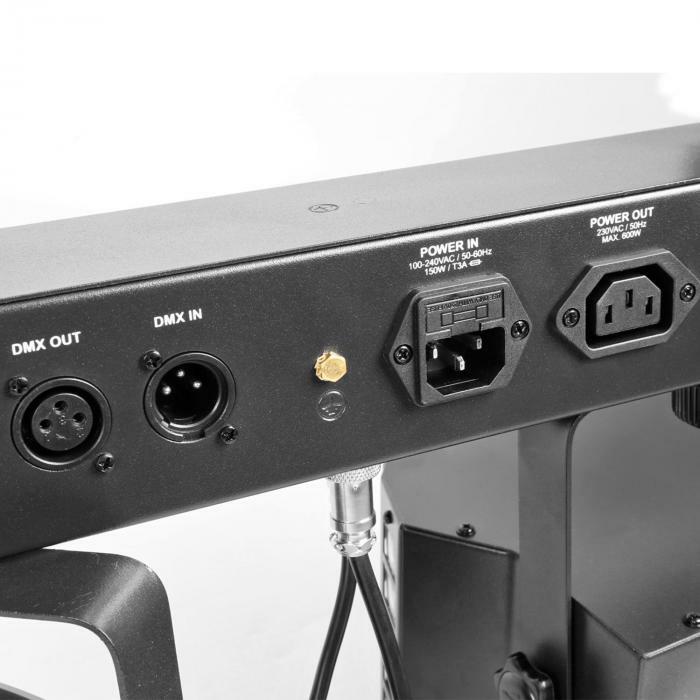 The T-Bar can be controlled either via the supplied remote control, the cable foot pedal or through DMX via 2, 9, 18 or 30 channels. 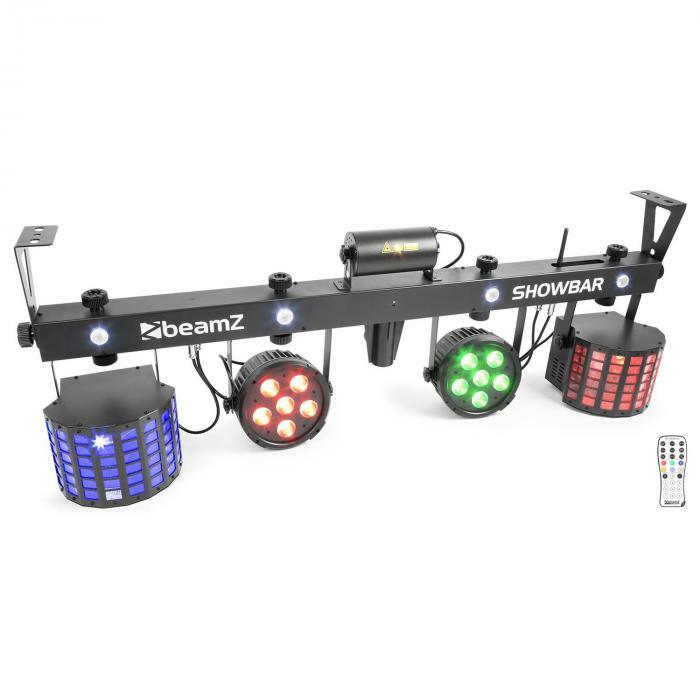 In addition, the beamZ ShowBar can be controlled in relation to the music when in stand-alone mode. 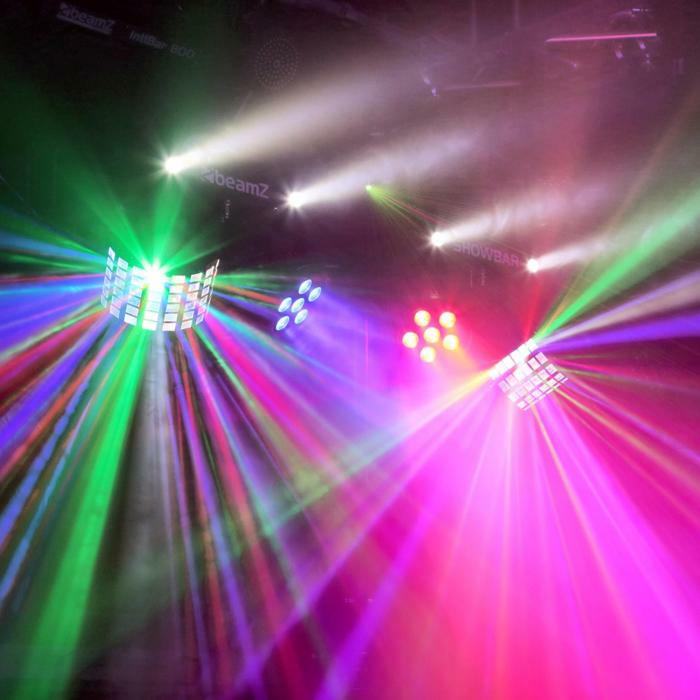 Synchronized lightshows are possible thanks to the master-slave mode. 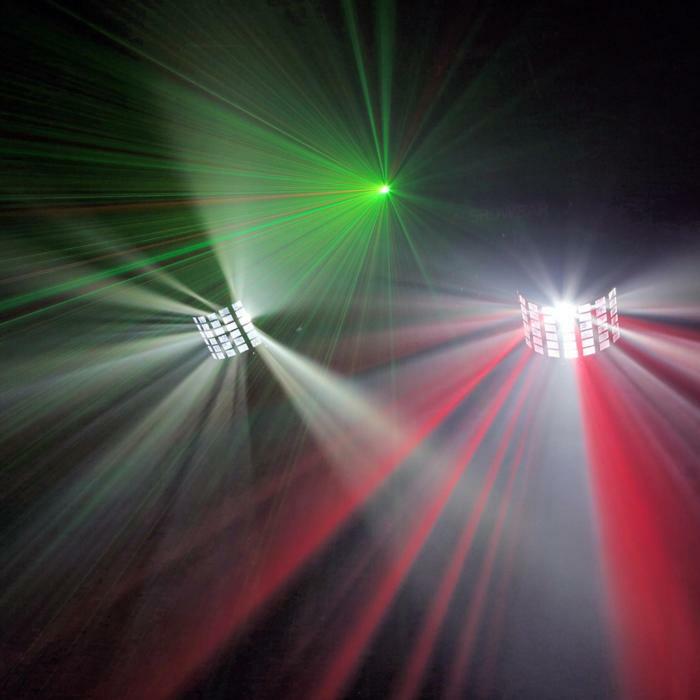 For easy transport, the light effect set comes with a corresponding carrying case. 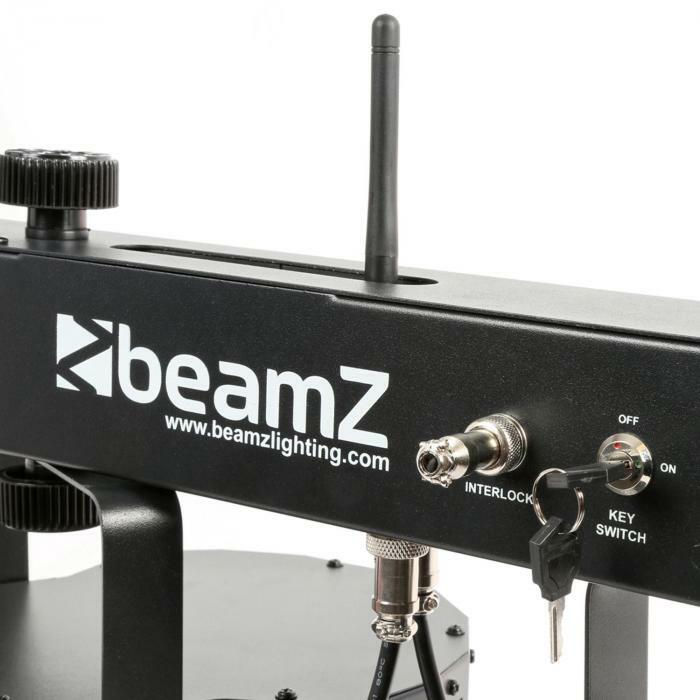 This protects the LED bar of beamZ on the road due to its inner padding and forgives rude treatments thanks to its durable textile outer material. 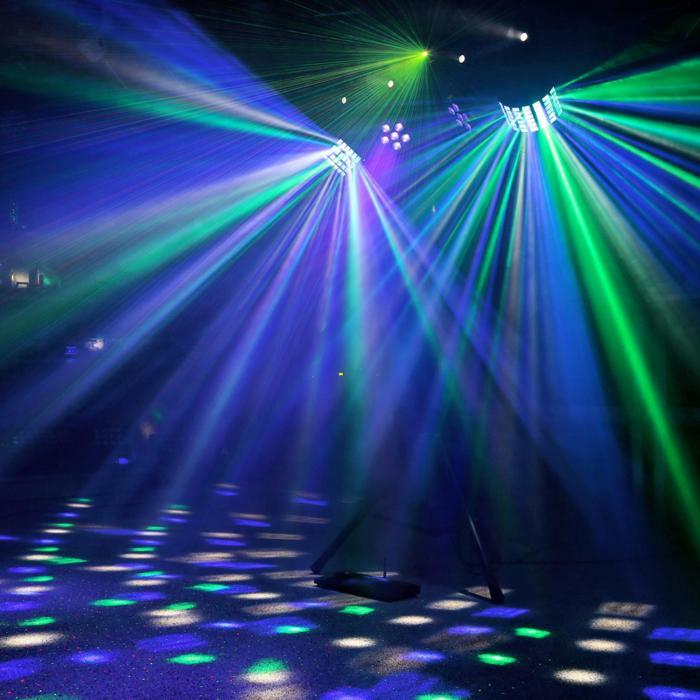 The LED spotlight strip can be mounted on a stand or on the ceiling. The required double bracket is already available. 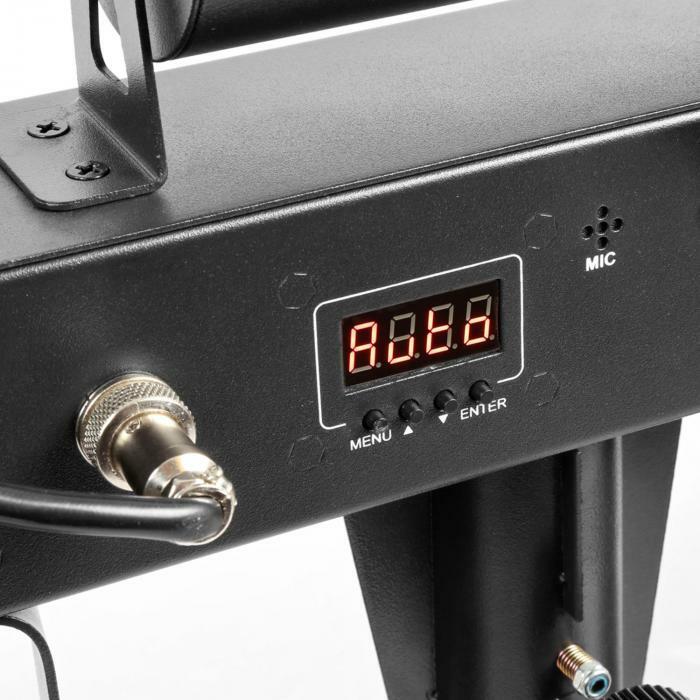 Please note that a tripod is not included in the scope of delivery. 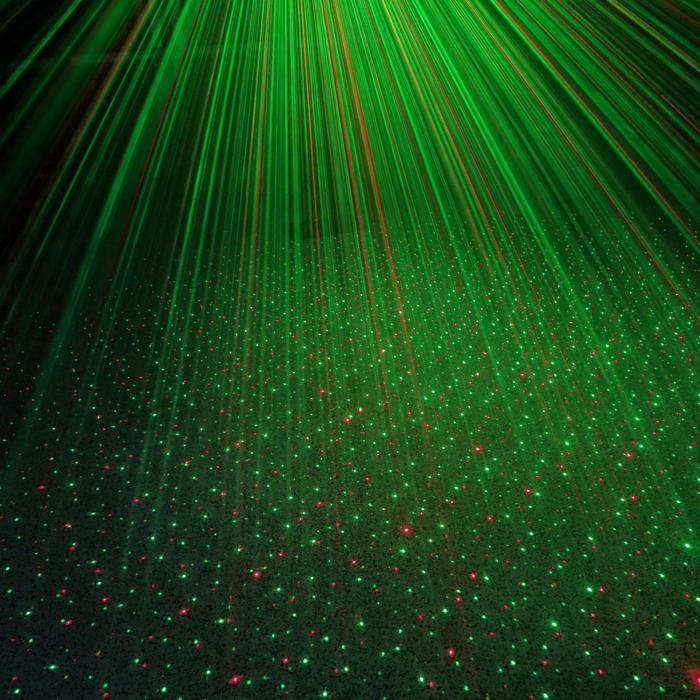 Power consumption: 60 W max.